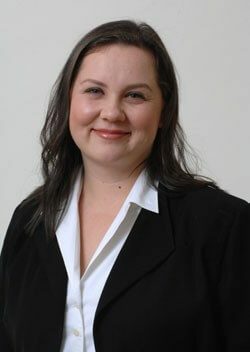 Dr Wiseman graduated from the University of Melbourne in 2001. She is committed to updating her skills and keeping grounded at home with her two beautiful children. "I am passionate about working with patients to achieve their best possible outcomes, with paramount consideration and care in mind"